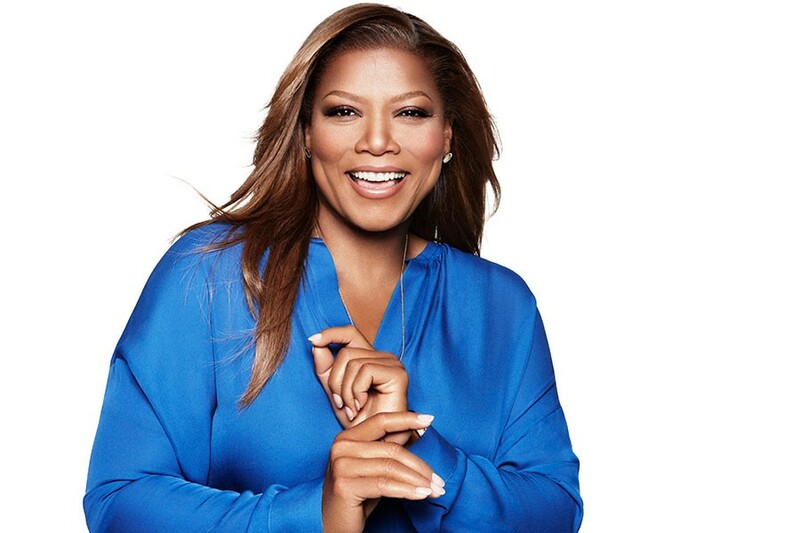 Queen Latifah makes her Ravinia debut in August on a bill with Common. This morning Ravinia announced the schedule for its 2019 summer festival, and the talent buyers clearly hope to appeal to an audience broader than classical music lovers, oldies fans, and Billy Corgan (he’s a great cheerleader for Highland Park, but he’s just one guy). Among the notable bookings this year are rappers T.I. (July 2) and Queen Latifah (August 31), who’s making her Ravinia debut. (Her opener, Common, first headlined Ravinia in 2017.) Other big shows include "Weird Al" Yankovic with the Ravinia Festival Orchestra (July 28), Michael McDonald and Chaka Khan (July 6), Jennifer Hudson with the Chicago Symphony Orchestra (July 15), Lyle Lovett & His Large Band (July 23), and Kesha (September 8). Morrissey may very well headline on September 14, right in the middle of this year’s Riot Fest (he showed up fairly late for his Riot Fest set in 2016, and he has a long history of canceling shows). Blues geniuses Buddy Guy and Shemekia Copeland awkwardly share a bill with Blues Traveler on June 14, a choice I assume was intended to broaden the horizons of folks whose knowledge of the blues begins and ends with "Run-Around." Rock ’n’ roll punching bag Nickelback headlines two nights in August, though Illinois Congressman Rodney Davis is such a big fan that he might buy all the Pavilion seats himself.